Between the 11th and 13th centuries, princes from Western Europe led around ten crusades, the majority of which had as their main objective to retake the holy places that were in the hands of the Muslims. Jacques de Vitry, the confessor of Marie d’Oignies, played a role that was not negligible during this fascinating period. In the year of his friend Marie’s death, de Vitry preached in favour of a crusade against the Albigensians (who lived in the south-west of France and were considered heretics) and then for the fifth crusade led by Andrew II of Hungary in Egypt. After participating in the Lateran Council, where a decree in favour of the crusades was passed, in 1216 Jacques was appointed Bishop of Saint John of Acre, a town in the bay of Haifa, in northern Israel. In Saint John of Acre, de Vitry showed enormous energy, supporting the crusades in their fight in Egypt. From 1222 onwards, the archbishop dispatched relics and other precious objects to the community of Oignies. Finding himself in the land from which Christianity had emerged, he had little difficulty in collecting authenticated relics of the early saints. In Oignies, Brother Hugo transformed the objects that arrived from the East into spectacular reliquaries. After a period of ten years, de Vitry returned to Europe. The fifth crusade, of which he had been one of the most fervent supporters ended in total failure. He presented his resignation as Bishop of Saint John of Acre to the Pope and became Auxiliary Bishop in the Diocese of Liege. In the same period, he set out on the road to Oignies. At the end of 1228, de Vitry was appointed Cardinal Bishop of Tusculum, a diocese of Rome, in which role he undertook various diplomatic missions for the Curia to France as well as Palestine. These new functions provided him with the opportunity to continue his work of enriching the community of Oignies with precious stones and relics of all kinds. He became Dean of the College of Cardinals and died in Rome in 1240. In accordance with his final wishes, his remains were returned to Oignies and interred near the tomb of his friend the Blessed Marie of Oignies. He left behind accounts such as his Histoires orientale et occidentale (Oriental and Occidental History) and the objects from his private chapel were sent to swell the treasure in Oignies. Sicily, Ivory cross, c. 1216. 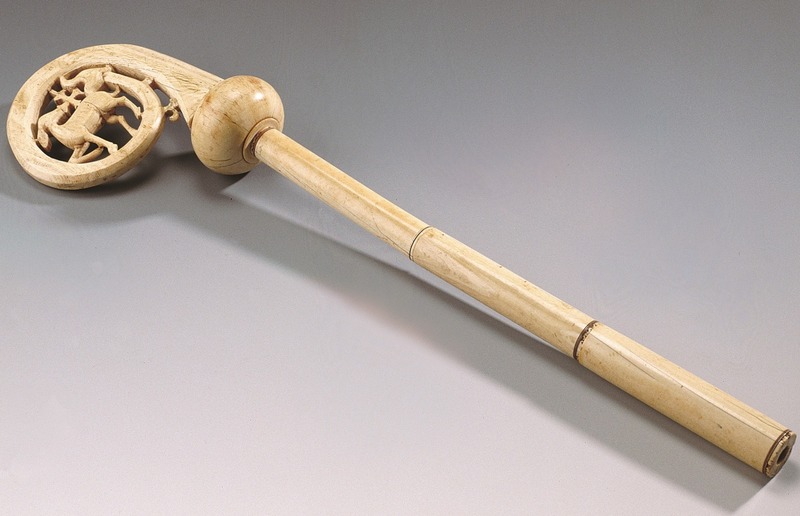 The extremity of this crosier is in the form of a serpent with its mouth wide open ready to devour the cross perched on the back of the sheep symbolising Christ. An episcopal insignia par excellence, symbolising the shepherd’s crook, this work in ivory belonged to Jacques de Vitry. Undetermined school (Italy or Palestine? ), Episcopal rings, 1216-1240. 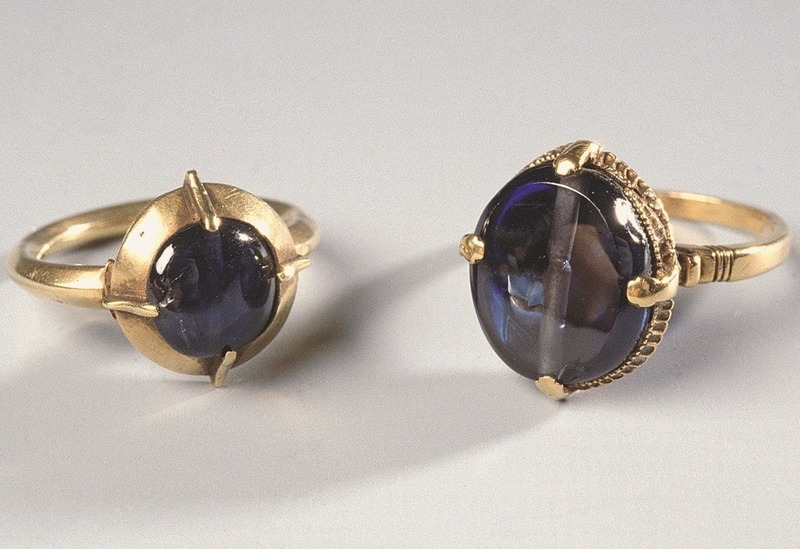 These two simple episcopal sapphire rings were worn by Jacques de Vitry when he was Bishop of Saint John of Acre. Sicily (Siculo-Arab), Ivory caskets, c. 1220-1240. 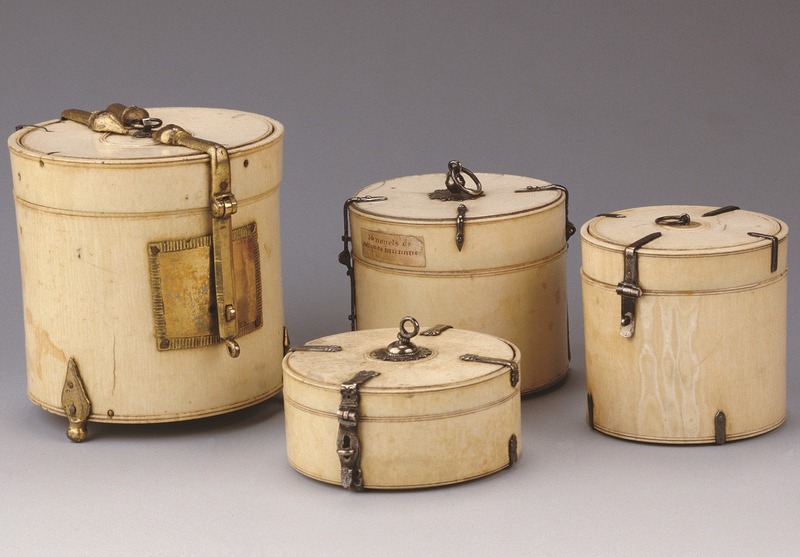 These four small ivory caskets were certainly used to carry relics from the Holy Land to the Priory of Oignies. 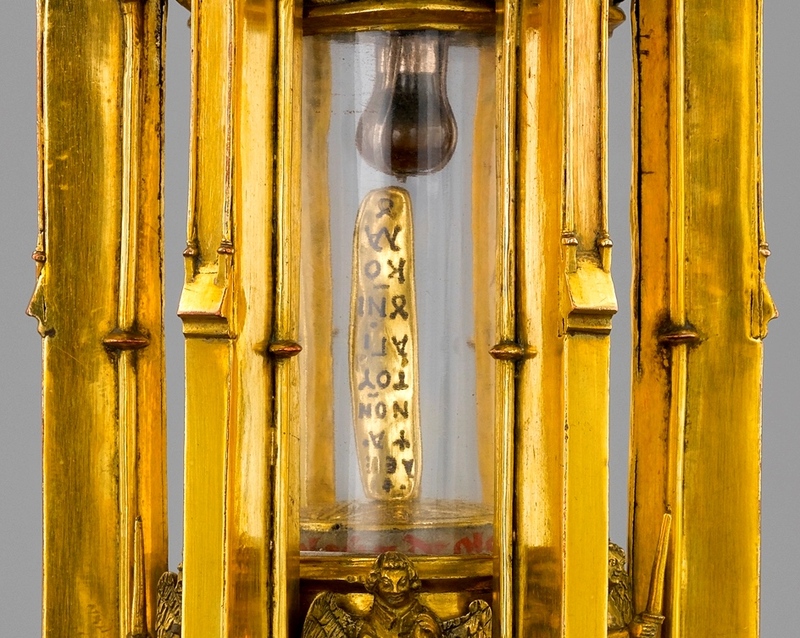 The centre of this tower reliquary of Saint Nicholas contains the loculus for the relics of which we can here see the lower part. We can imagine the phial that is supposed to contain oil from the saint’s tomb in Bari. The relics of the patron saint of the priory were certainly bequested by Jacques de Vitry, who had been made a cardinal, and brought back around 1243.